Over 15 years experience in the music, entertainment and agency industry. 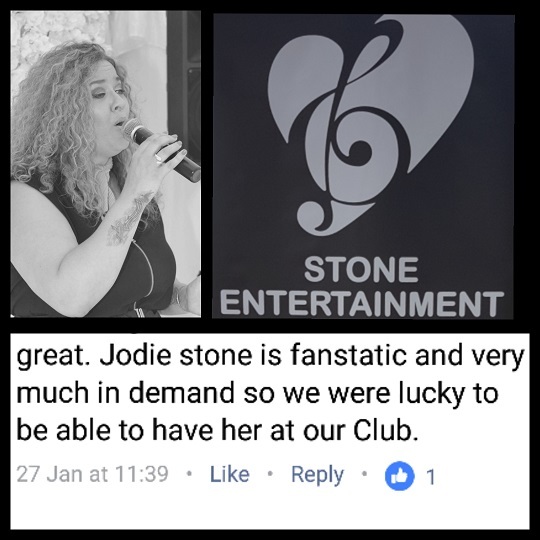 Singer/DJ/Karaoke Compare Jodie Stone has been performing LIVE for 5 years in a variety of local and corporate venues. 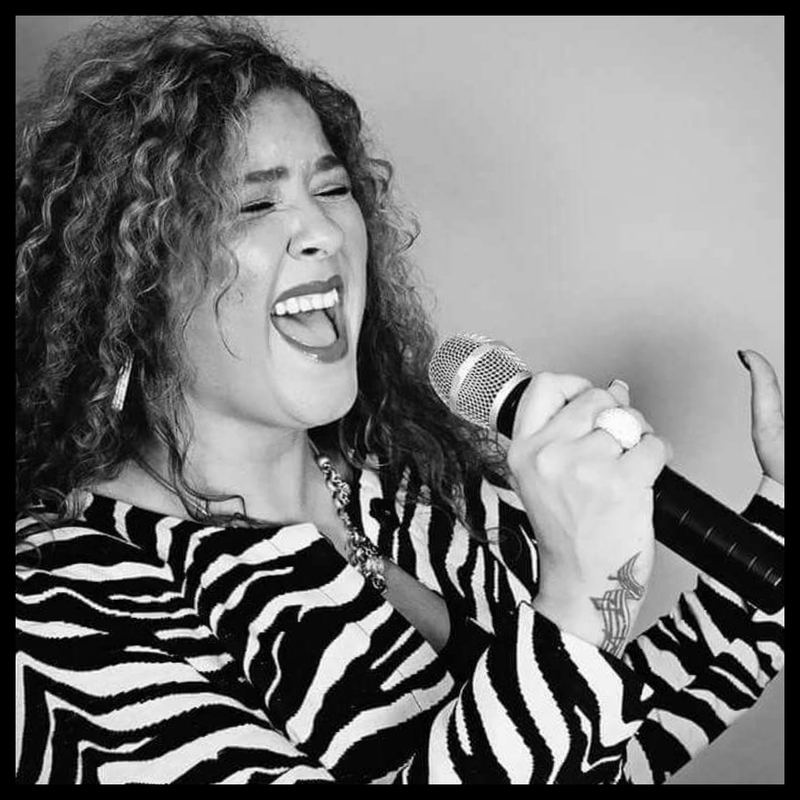 She has been quoted as one of the most versatile singers / entertainers in the industry. 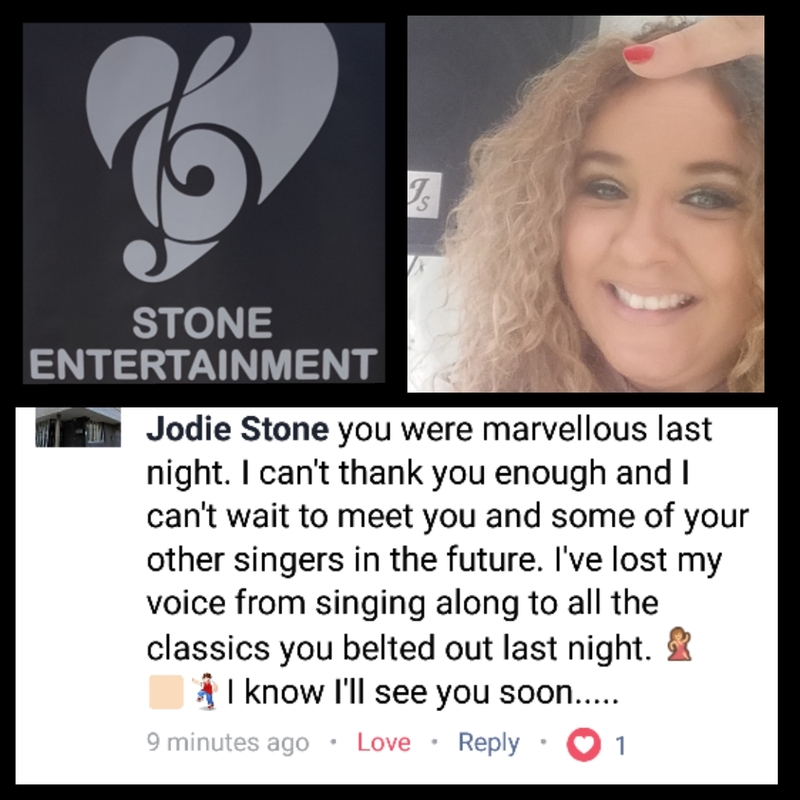 Jodie started off in the music business 15 years ago as one of the highest rated karaoke compares also offering a fully equipped dj service. Public liability Insurance £1m, PAT certified equipment and full PA & Lighting System. 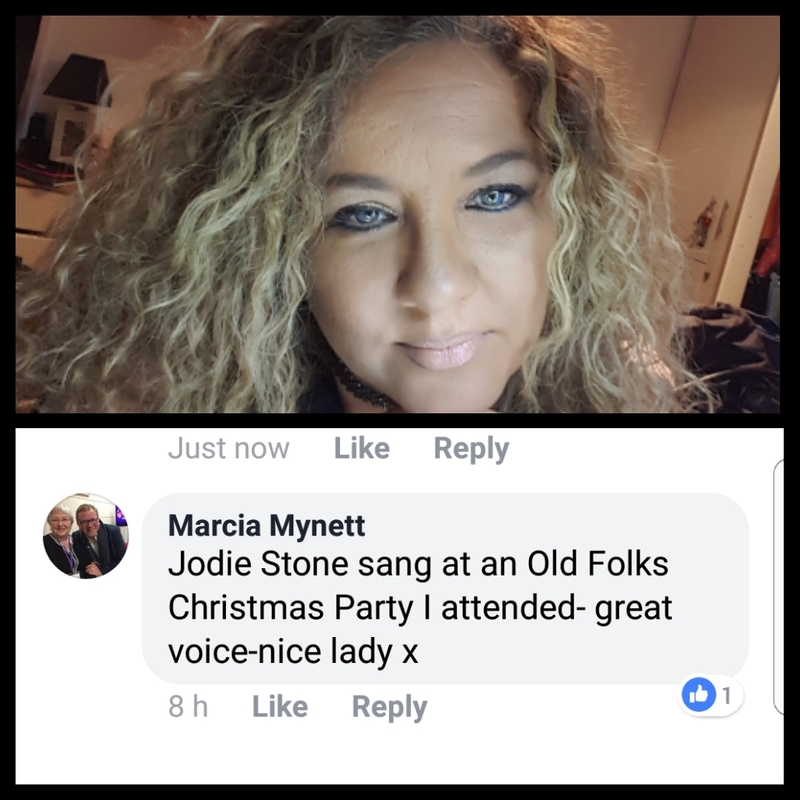 Highly rated in the Carehome industry she uses top of the range EV/Dynacord/Shure PA System. 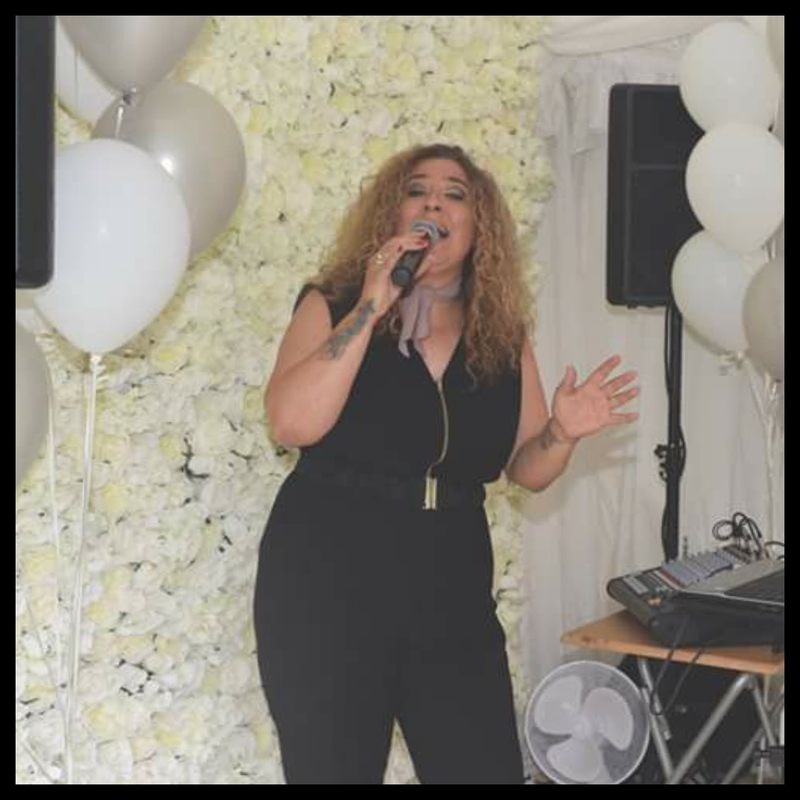 Her covers include 80s Soul, Motown, Club Classics, Pop and Chart hits, 50s to present date taking through the decades with all the popular knee tapping and dancing tracks.